Savvy Spending: Avis Car Rental: Get 30% off plus Amazon gift card for Prime members! Avis Car Rental: Get 30% off plus Amazon gift card for Prime members! If you're needing to rent a car and you are an Amazon Prime member, Avis Car Rentals is offering up to 30% off base rates! 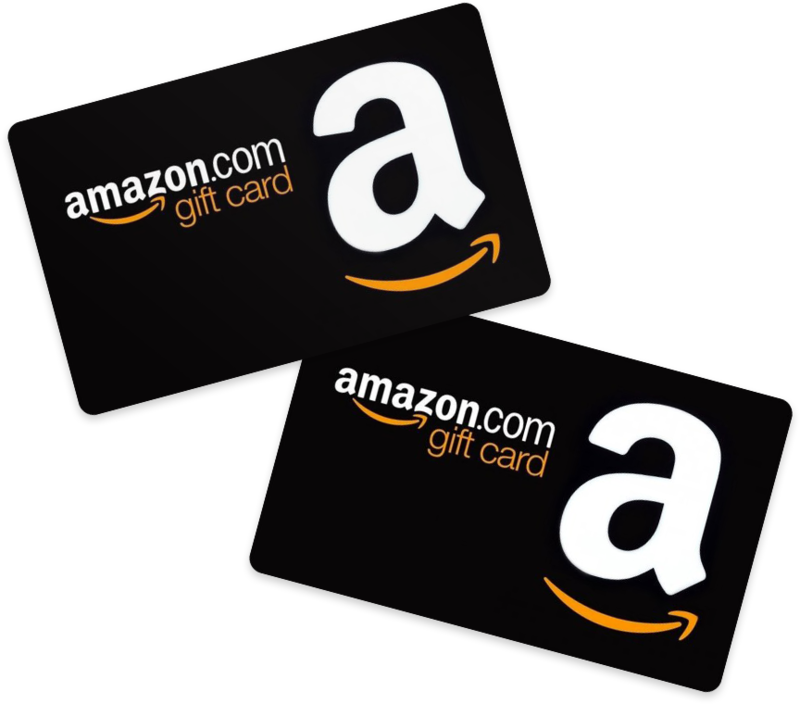 Plus, you will also get 10%-20% back as an Amazon gift card when you book!